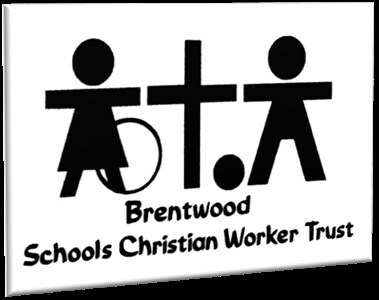 Since 1991, the schools of the Brentwood area have had the support of the Brentwood Schools Christian Worker Trust (BSCWT for short!). Our aim is to serve school communities by providing Christian learning and support through our team of staff and volunteers. In primary, secondary and specialist schools, we provide pastoral support, run lunchtime clubs, teach lessons, lead assemblies and create 'prayer spaces'. We are Christians serving schools on behalf of the local churches. To sustain and develop our work, we rely upon the support and donations of individual supporters and churches. We are so grateful for anyone who can support this important educational and pastoral work among children and young people in school.